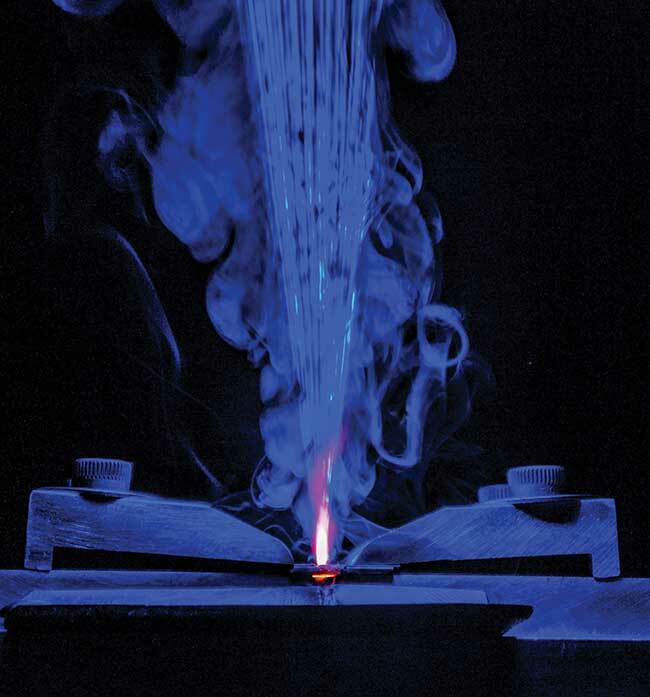 High-power fiber and diode lasers are reshaping the materials processing sector, while powerful blue lasers are finding their niche in select welding applications. For some CO2 laser applications, the end is at hand, with fiber lasers having almost totally replaced the older technology. 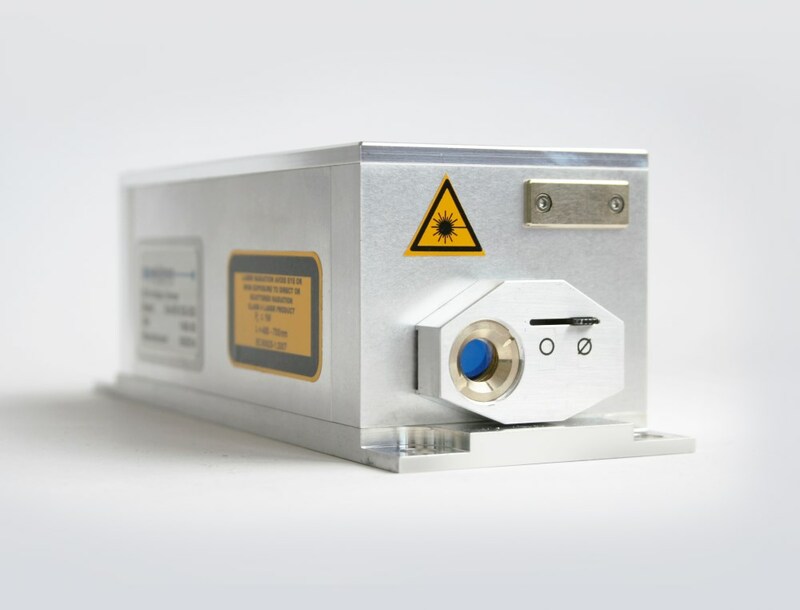 Another shift currently brewing is due to the arrival of high-power diode lasers, which are impacting materials processing and driving down the cost of ultrafast lasers through the advent of direct diode pumping. 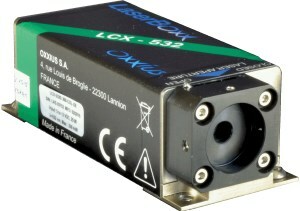 In these transitions, the lasers that win out typically cost less, are easier to operate and are more robust. They also may offer other advantages: a wavelength that materials absorb more readily or that lends itself to greater precision. But these newcomers shouldn’t get too comfortable. Exotic technologies — like powerful blue lasers today and organic lasers years down the road — are likely to make their mark. In part, this will be by displacing, to some degree, today’s winners. The recent replacement of CO2 lasers by fiber systems is illustrated by the shift in the mix at Bystronic Laser AG for its sheet metal cutting systems. “Two years ago, we were probably already at 70 percent fiber. Now, we’re probably almost 100 percent fiber for the North American market,” said Frank Arteaga, the company’s head of product marketing for the NAFTA region. That is telling because Bystronic, a Niederönz, Switzerland-based manufacturer of materials processing systems, started out in 1986 with a CO2 laser sheet metal cutting machine. 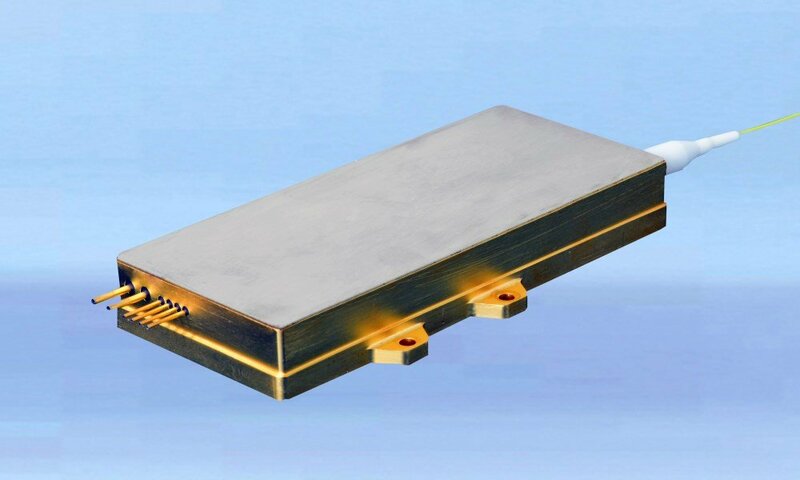 The company stayed with the technology until sufficiently powerful, single-mode fiber lasers were available. Bystronic offered its first fiber laser sheet metal cutting system in 2009. The new laser technology offered advantages, Arteaga said. The systems were more robust and required less maintenance than those based on the older technology. Together, that cut the operational cost per hour in half. As for throughput, that ranged anywhere from two to five times faster with the switchover to fiber lasers.